From the Disney Princesses collection by Hasbro. Disney Princess Horse Major Doll. From the Disney Princesses collection by Hasbro. 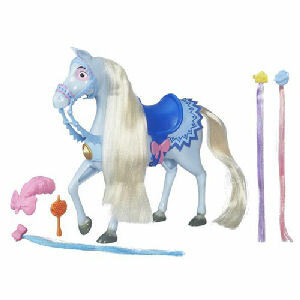 Disney Princess Horse Major Doll. Horse measures approximately 10 inches tall. Ages 3 and up.